Johnny Lloyd has said his relationship with Billie Piper reawakened his passion for music and allowed him to complete his debut album. The ex-Tribes rocker and Piper welcomed their first child together last month, a daughter named Tallulah, and revealed her name two weeks later. Lloyd told the Press Association the Olivier Award-winning stage actress had helped him be more honest in his music. He said: “She’s had a huge influence on my life, and changed it in a lot of ways. I feel like creatively I’ve woken up a bit. “I’m not scared to press on with things that I would have seen as too personal in the past. She’s really encouraged that. “I’ve always spent my time, especially with my own solo works, maybe hiding a few things and writing what I thought people would like. Piper features on the cover of Lloyd’s debut album, heavily pregnant at eight months with their child. The 36-year-old wears a cherry-printed bra and a skirt in the photo and cradles her bump with her hand while posing on a bed next to Lloyd. 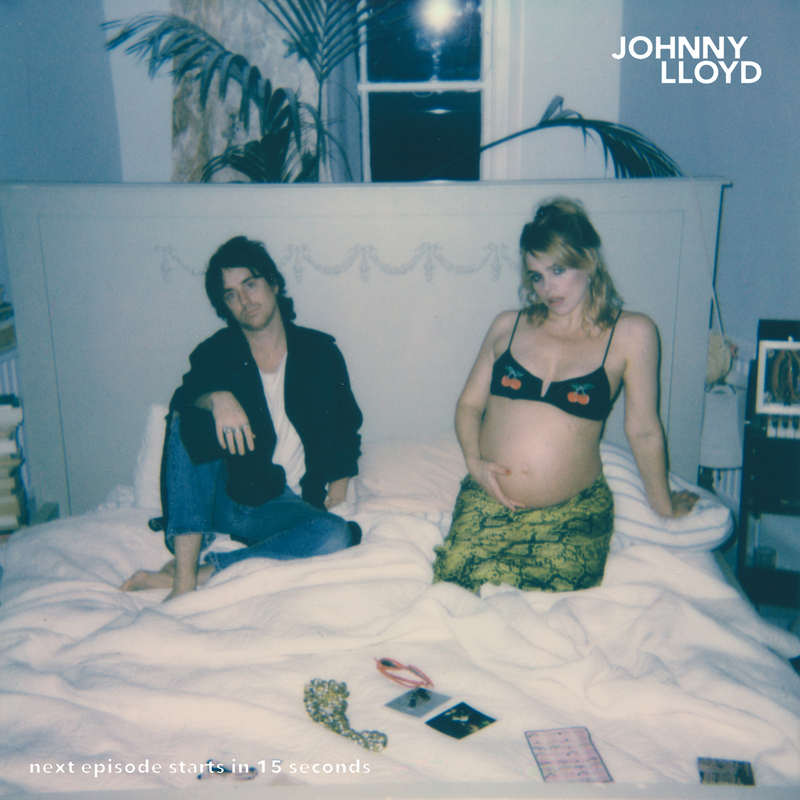 The record, Next Episode Starts In 15 Seconds, is released on May 3 and is Lloyd’s first solo work since Camden-based indie rock band Tribes split in 2013. Lloyd said he found it “exciting” to put her on the front of his first solo effort, adding that seeing her there with him gave him a “feeling of confidence”. He said: “Obviously, I’m not the first musician to have his girlfriend on the cover, but it felt fresh and exciting. She’s been such a big part of what I’ve done and every song has gone through her. “She helped me rebuild my confidence, and it’s about being a musician in your 30s. I’m not 25 anymore. “For a long time I thought the whole getting old business would be really tough but now I feel really comfortable about that, and that’s all because of Billie. Asked whether he had had sleepless nights since the birth of his daughter, he replied: “Yeah, definitely. Piper also appears in Lloyd’s new music video in a slideshow of photographs for Lloyd’s single, which features backing vocals from Frank Turner. Piper, who has been in a relationship with Lloyd for about two-and-a-half years, also has two children with ex-husband Laurence Fox.